« Tractor Cruise Benefitting the Foundation! 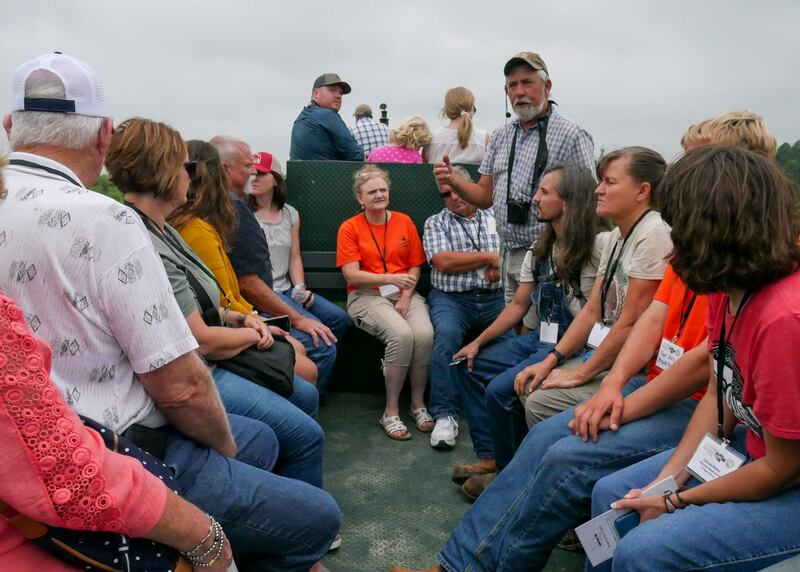 The Missouri Agritourism Conference brings together current and prospective agritourism business owners to learn how to improve their agritourism venues. Attendees will participate in roundtable discussions, take a bus tour to various agritourism venues, and hear from experts in the field.